What Is a Rare Coin Broker & How Does He Help His Client? A rare coin broker acts similarly to any other broker. 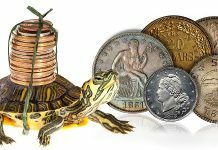 Just as a real estate broker or stockbroker do not own the property or stocks they buy or sell, a rare coin broker doesn’t own the coins. Instead, he acts as an intermediary or agent, on behalf of his clients. He buys or sells their coins in the rare coin marketplace, and charges a commission for his services. His sole interest is doing the best he can for whom he works. The typical coin dealer on the other hand, buys and sells for himself through his inventory. He purchases coins, adds his profit to the price, and sells them. 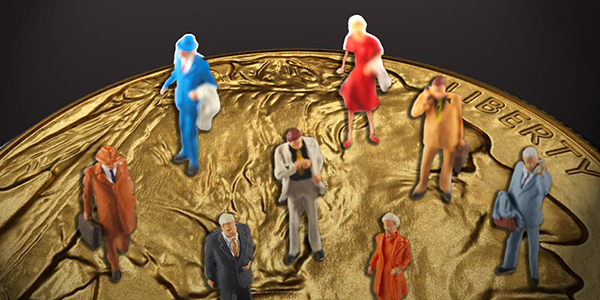 All rare coin dealers are not the same! A few will seek a 15%-20% profit, but for most it could be as high as 25%-30%, and in some cases far higher. 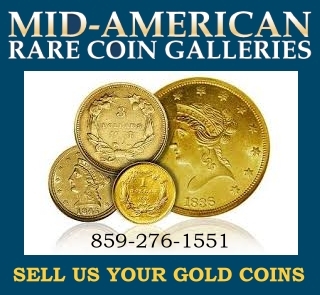 The usual rare coin dealer has a vested interest in selling his coins for as much as possible because he owns them. Similarly, the less he pays for his coins the higher are his profits. It is human nature to try to take care of ourselves and do the best possible. Unfortunately, for this reason a customer is somewhat at the mercy of the dealer with which he works. If he’s buying he never really knows the dealer’s mark-up, and if selling will often receive less than he otherwise should. 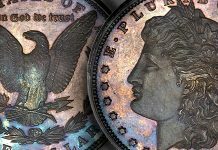 Rare coin dealers consider the risk when they buy their coins. If the market drops before they sell them, the coins are worth less, and they will lose money. This forces them to increase their selling prices and reduce their buy prices as a form of insurance or self-protection against market related losses. The rare coin broker doesn’t have this risk, nor does he have to tie his money up in an inventory. That is why his commissions can be quite low. Unlike a normal dealer who may feel compelled to sell coins that he owns, a rare coin broker has no such conflict of interest, because the coins are never his. This allows him to be totally impartial. When he is making purchases for his clients he has the entire rare coin dealer marketplace at his disposal, not just his inventory. 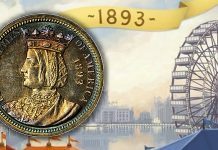 This allows him to use his expertise and position as an insider to acquire the nicest coins at low dealer prices. If he is truly experienced and knowledgeable, he knows the wholesale values. For this reason, he can negotiate far lower prices that the typical coin buyer cannot. 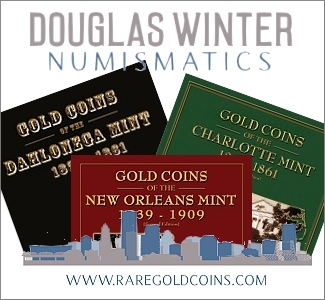 When a rare coin broker is selling coins for his patrons, he will weigh the pros and cons of each numismatic venue. He then decides which to use in order to receive the highest possible prices. 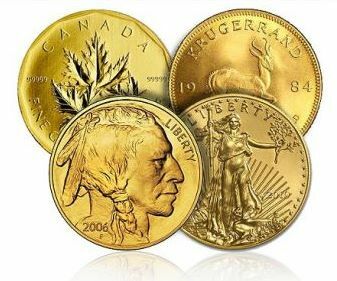 The coin broker can pick and choose to whom or how to sell the coins, and isn’t limited to what one or two dealers will offer like the average individual is forced to accept. It is in the broker’s best interest to sell the coins for the best prices; the more he receives, the greater is his commission. 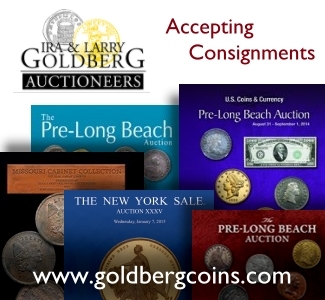 He can offer the coins to his other clients, sell them to the highest wholesale buyers, or pick the best auction company for a particular coin. If he believes auctions will achieve the maximum prices, he can often negotiate substantial discounts from the auction house that the average person cannot. In this fashion he can usually save his clients a great deal of money, which increases what they ultimately receive. Most rare coin dealers are decent, honest people. However, because they buy and sell for themselves using their inventories, they have a great self-interest to sell their coins for as much as possible, and buy them as cheaply as they can. The rare coin broker is not hampered by such concerns. What drives his self-interest is the same as his clients. He wants to acquire great coins as cheaply as possible, and make sales for as much as he possibly can. In fact, he can often offset some or all of his commission because he usually achieves far better prices whether buying or selling than can his clients. In this fashion both he and his patrons do the best. He knows that by treating those he works for fairly and honestly he will earn their trust. This leaves them eager to do repeat business. 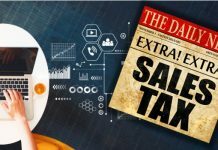 Disclaimer: This article is written by Dr. Richard S. Appel, editor and publisher of the former Financial Insights newsletter. It is made available for informational purposes only. He makes every effort to obtain information from sources believed to be reliable and to present correct ideas and beliefs, but the accuracy and completeness of his work cannot be guaranteed. You should thoroughly research and consult with a professional investment advisor before making any investments based upon the contents of this or any of Dr. Appel’s commentaries. Use of any information contained herein is at the risk of the reader without responsibility on our part. Dr. Appel does not purport to offer personalized investment advice and is not a registered investment advisor. Copyright 2016 by Dr. Richard S. Appel. All rights are reserved. Parts of the above may be reproduced in context for inclusion in other publications if Dr. Appel’s name and company are also included for credit. 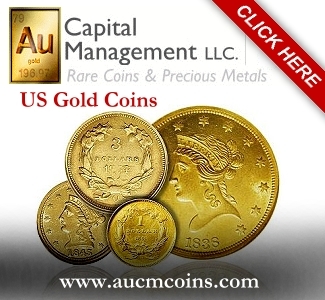 Dr. Appel is a rare coin consultant for his company UniqueRareCoins.com.